The Department of Finance (DOF) has determined that for 2015 alone, the government gave away P86.3 billion-worth of income tax incentives to firms that paid out a total of P141.8 billion combined in dividends to their respective shareholders. Finance Undersecretary Karl Kendrick Chua said data from the Securities and Exchange Commission (SEC) and those reported by investment promotion agencies (IPAs) as mandated under the Tax Incentives Management and Transparency Act (TIMTA) show that these declared dividends were 164 percent of the income tax incentives received by firms from various sectors. Such data showing that certain enterprises declared dividends that are way above the incentives they receive from the government prove that many of them are inherently profitable and no longer need such perks for their businesses to prosper here in the Philippines, Chua said. While about 90,000 small and medium-scale enterprises (SMEs) in the country pay the regular corporate income tax (CIT) rate of 30 percent, which is the highest in the region, and some of the hundreds of thousands of micro-enterprises pay the higher corporate or personal income tax rate, favored and highly profitable firms in the manufacturing sector that had received a total of P37.3 billion in income tax incentives handed out P63.9 billion in dividends to their shareholders in 2015 alone. This grossly unfair system for SMEs continued in the services sector, which received P31 billion in income tax incentives but paid out P47 billion in dividends to their shareholders during the same period. A total of P16.6 billion of income tax incentives were granted to the non-manufacturing sector, which declared P30.5 billion in dividends. In the agriculture sector, companies received P500 million of such incentives and paid out P400 million in dividends, while an unspecified number of firms that reported no dividends were given income tax incentives amounting to P900 million. Earlier, the DOF identified a total of 645 registered enterprises that continue to receive tax incentives even after 15 years in the business, proving that investment perks given usually to big or multinational firms–many of them are “inherently profitable”–have become redundant and unnecessary. The DOF is pushing the approval in the Congress of reforms that seek to lower the CIT rate and reorient the complicated fiscal incentives system under Package 2 of the Duterte administration’s comprehensive tax reform program. Chua said the current menu of fiscal incentives has led to redundant, unnecessary perks given out to select enterprises registered with the Board of Investments (BOI), Philippine Economic Zone Authority (PEZA) and 12 other IPAs. According to Chua, when the DOF did a cost-benefit analysis of the registered firms in IPAs receiving tax incentives, it came out with three main factors to determine if the perks they are getting up to now are still necessary or if these are already redundant. These factors are 1) the length of the availment of incentives, to find out whether a firm has been receiving incentives for more than 15 years; 2) profitability, to verify whether the firm is inherently profitable or not, and whether it is already earning three times the median of the industry it belongs to; and 3) the motivation to invest, to find out why they chose to invest here. The government lost P178.56 billion in potential revenues in 2016 alone as a result of tax incentives given out to only 3,102 firms registered with various IPAs. Based on data from the Bureaus of Internal Revenue (BIR) and of Customs (BOC) the government had foregone P74.53 billion in revenues from income tax holidays (ITHs), P46.66 billion from special income tax rates and P57.38 billion in customs duties. 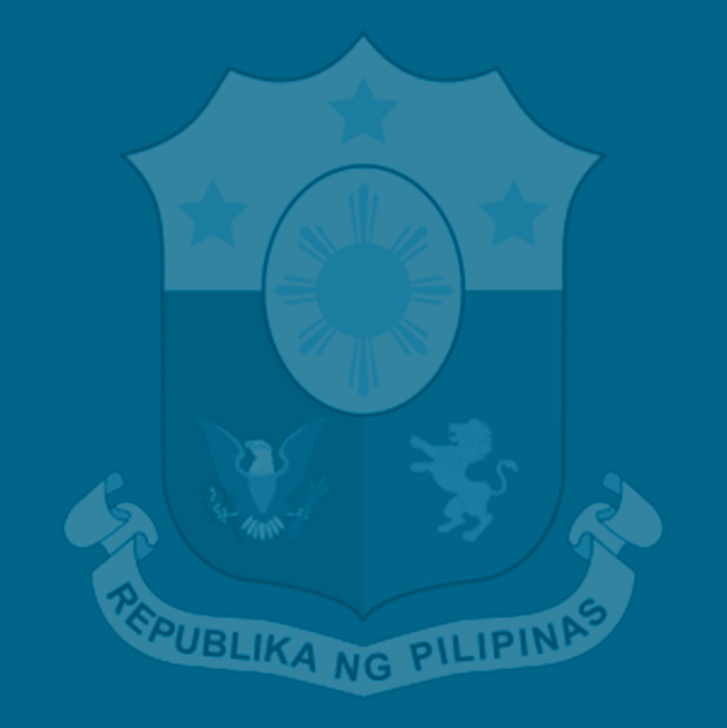 The incentives from VAT and local taxes have yet to be computed. Chua said the data collated by the DOF for 2016 do not include yet foregone revenues from the value-added tax (VAT) exemptions on imports and local VAT that enterprises registered with IPAs also get to enjoy. It also does not yet include the foregone local taxes and leakages that may arise as a result of abuse of transfer pricing.